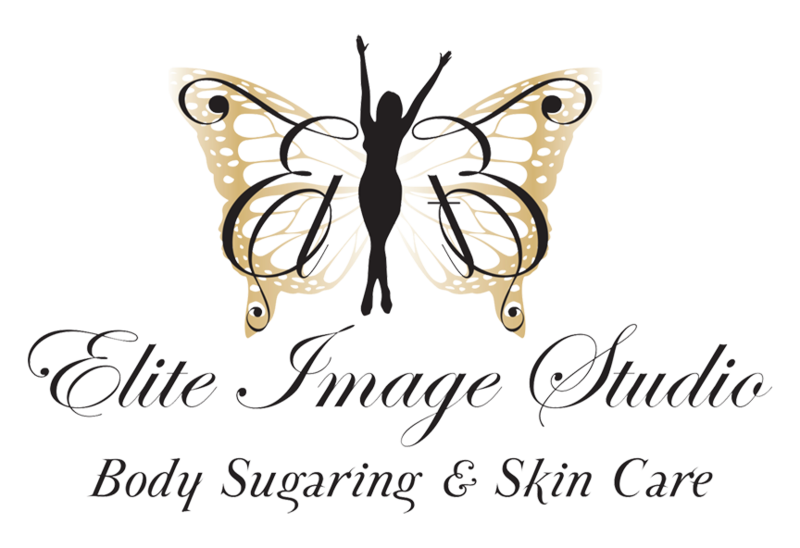 Once you have had a sugaring experience you will not go back to the old school waxing or shaving. Sure everyone’s tolerance to pain differs, but sugaring is simply amazing…your skin feels so much smoother afterwards, no more irritation or ingrown hairs, and your hair grows back much slower and softer. Maydee is a licensed esthetician who is experienced at sugaring. I have been seeing her every four to five weeks for over a year now for my full body hair removal. She is very professional and will make you feel comfortable to whatever degree (head to toe) of sugaring you (male or female) are seeking. 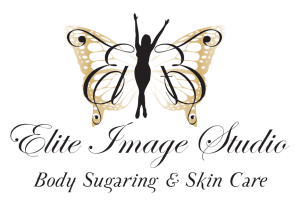 The Elite Image Studio is conveniently located in Highlands Ranch. I would highly recommend this place for your hair removal needs.